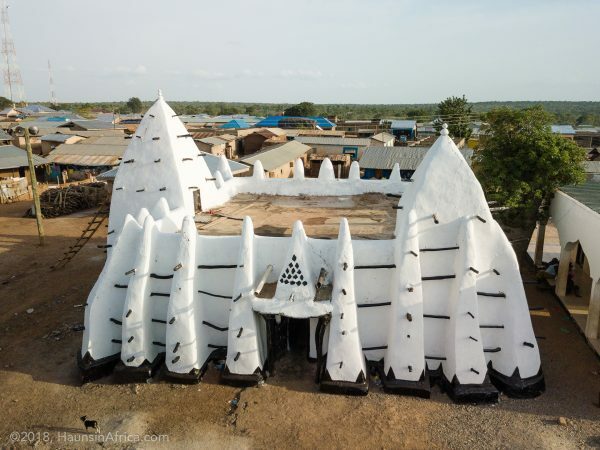 Maluwe is a small village in northwestern Ghana that has one of the nation’s remaining six mud mosques. 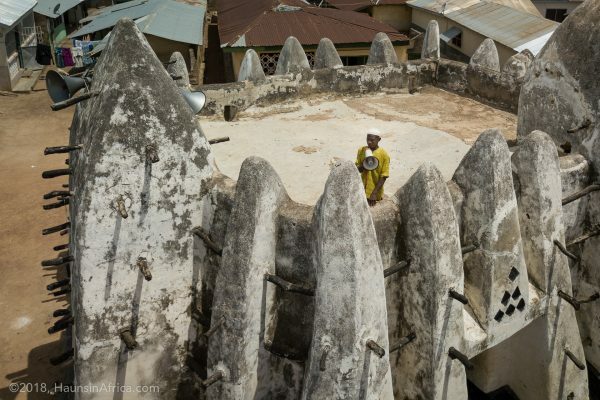 Its mosque may be the youngest with oral tradition placing its construction in the 1940s. 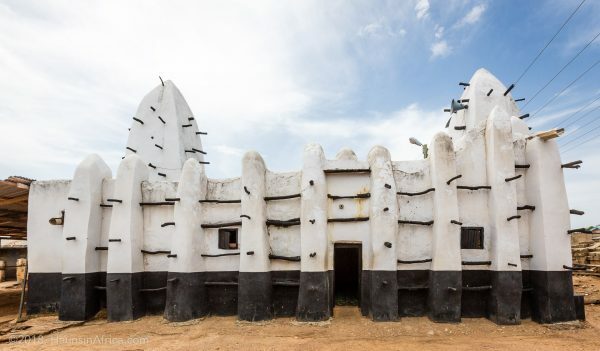 The building’s structure has been modified significantly in recent decades. 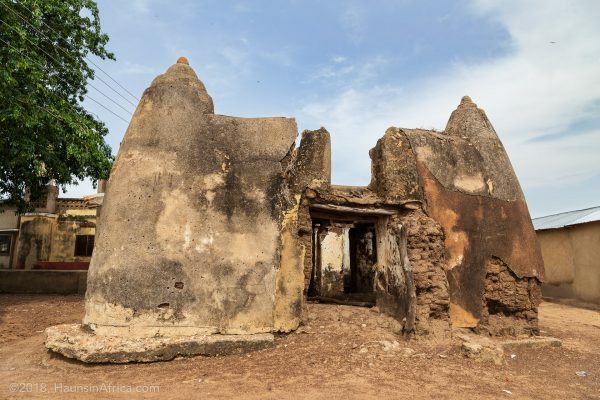 The historic mosque of Bole, Ghana is an early 20th century mud building in the Sudano-Sahelian architectural style. 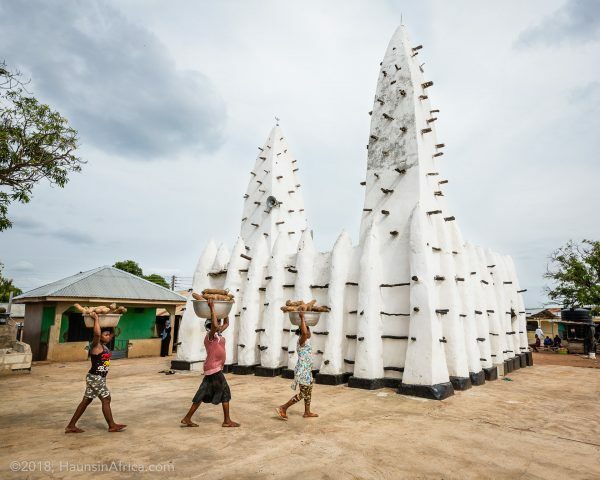 It features two short towers along with the classic buttresses and exterior wood scaffolding design. 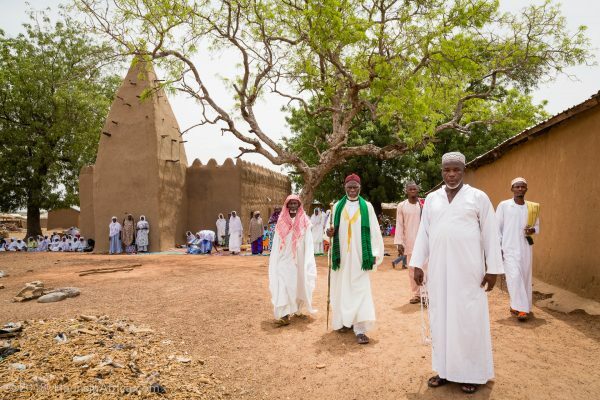 Only five other mosques like it are still in use in northern Ghana.